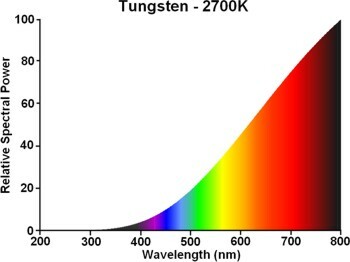 Incandescent lamps having a reflective coating applied to the bulb crown have found two principal applications. They were originally developed during the 1920s in the USA as a method of providing glare-free illumination by indirect lighting. When operated in pendant position, the silvered bowl masks direct viewing of the filament and floods the ceiling with impressive uniformity. The bulbs were typically inside-frosted to prevent images of the filament and other internal parts from being projected onto the ceiling. This method of lighting was popular in domestic interiors until the middle of the 20th century, when bare-bulbs fell out of fashion and the preference shifted to the use of more elegantly styled luminaires to diffuse the light. Naturally a non-directional lamp was then sufficient and the crown silvered lamps almost disappeared from the market. Interest was revived during the early 1970s when it was re-introduced by Philips for display spotlighting. By mounting the lamp at the focus of a large diameter parabolic reflector, a narrow beam of light is created with high efficiency. 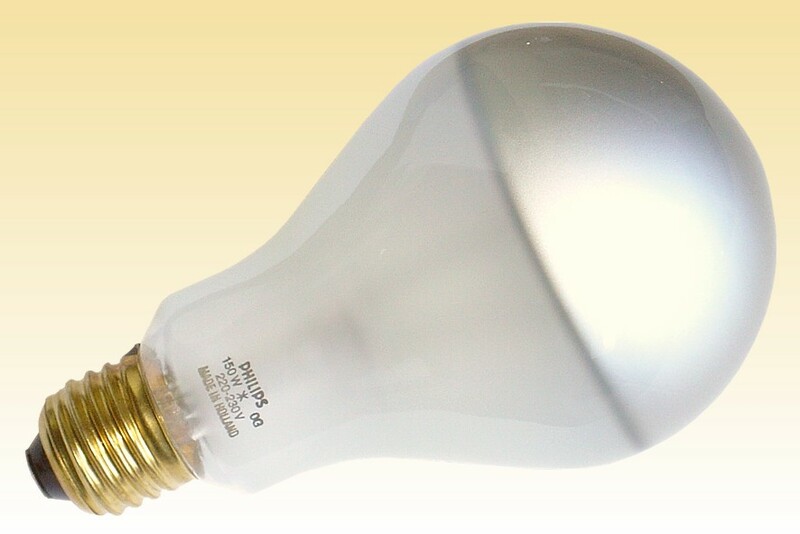 When using ordinary clear incandescent lamps in this application, more than half of the light is radiated out of the bulb crown without striking the reflector. However with the crown silver coating, the forward rays are reflected back to the parabolic mirror of the luminaire and collimated into its beam with high efficiency. On top of this, the bulb coating completely masks the filament from view and presents a very low glare form of spotlight. 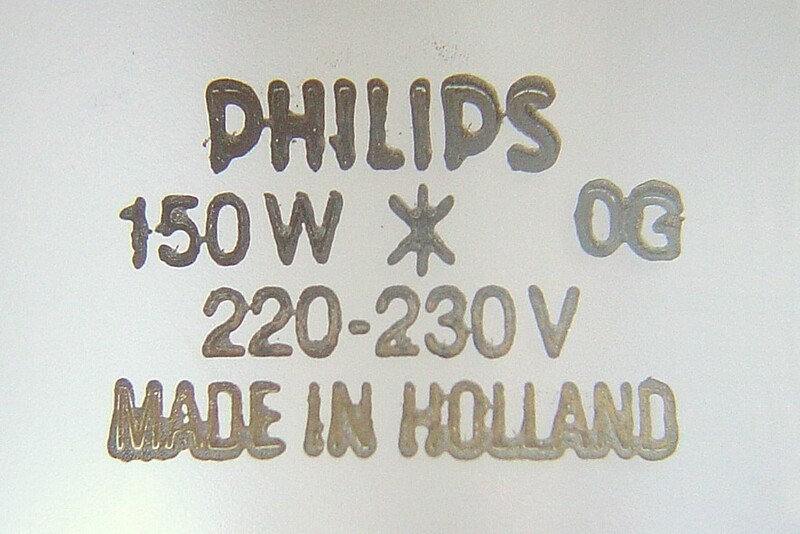 Most lamps were made in clear glass, but Philips also offered a limited range in frosted bulbs. These produce a broader beam with a softer edge, but proved less popular and were discontinued in 1990.